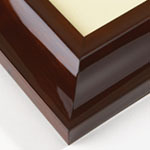 Our wood frames come in all shapes and sizes. 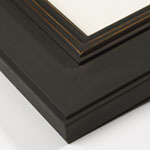 Whether you’re looking for a classic wood frame for your diploma or a sleek black frame for a family photograph, we have exactly what you need. 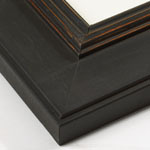 Our wood frames can be hung from any room in your home. 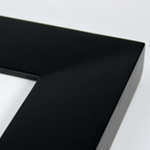 We offer extensive customization options for any framing needs you might have, and our smoothly rounded corners and sharp, precise cuts will fit in with any décor or design style. 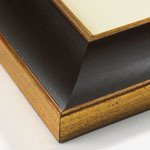 Unlike cheap wooden frames, our frames will not break. They’ll maintain their authentic, natural appearance for years into the future, making sure your photographs, documents, and accomplishments continue to look their best.